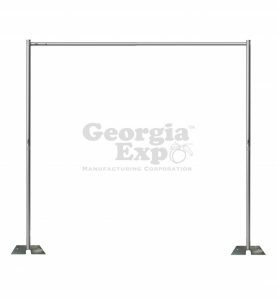 For over 30 years, Georgia Expo has been helping party rental companies define and organize spaces. 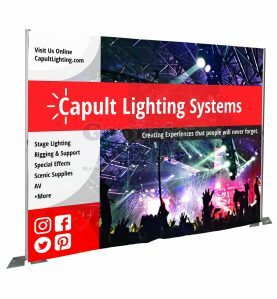 As long time members of the American Rental Association (ARA), we understand the challenges you face: the need to add more event products to your inventory to meet an increase in demand, unique design solutions that make each event fun and memorable, prices that work on a client’s tight budget, and the ability to make a quick return on your investment. 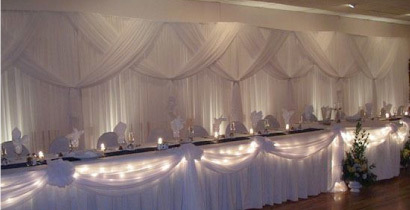 Feeling a little bit overwhelmed by all of the options for defining and organizing your clients’ party space? No problem. We offer a wide variety of “How-to” videos, starter kits and instruction guides to help get you started. 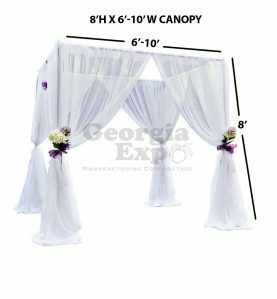 Did you know that the purchase 200’ of Pipe and Drape pays for itself in less than 2 rentals? 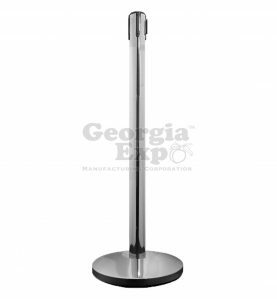 Belt Barrier Stanchions pay for themselves after 3 days of renting and 8’ tables pay for themselves in 4 rentals. While they may not be the most glamorous product in your inventory, they make you money! 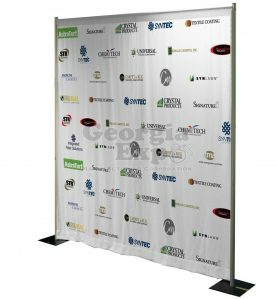 Our Custom Fabric Backdrops are perfect for those times that your clients want to personalize their party space or just have a little fun. 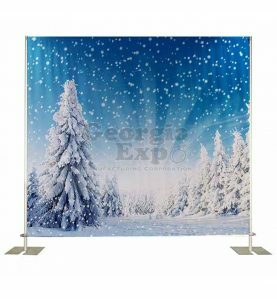 Choose from wide variety of predesigned backdrops OR wow your client with a custom fabric backdrop. 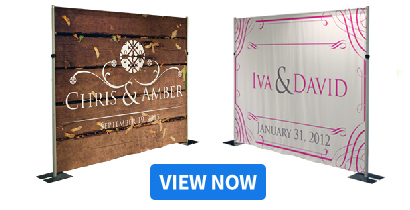 Perfect for bridal showers, wedding backdrops, and selfie stations. 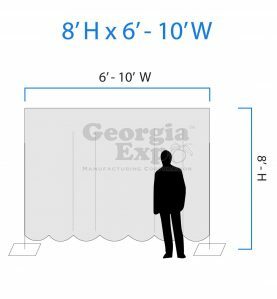 Our Backdrop Kit can be set up quickly to mask walls or hide prep areas. 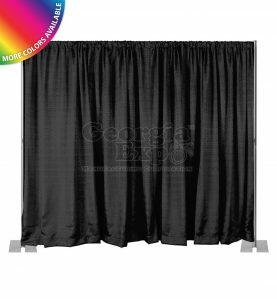 The drapes come in a variety of colors and the uprights can be adjusted to any height you need. 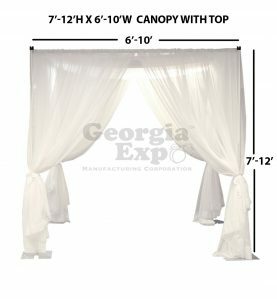 Best of all, the drapes, supports, and bases can then be easily stored in one of our storage carts for use at the next function. Want something specific? We can design one for you. 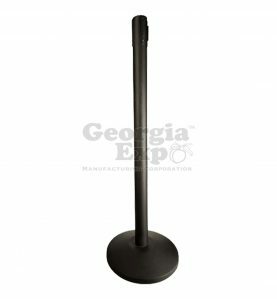 At Georgia Expo, we understand that you need access to hundreds of products that define and organize space, and you need them NOW. But the bottom line is, you have to be able to make a quick return on your investment. That is why we have a dedicated sales team specifically trained to service the unique challenges of Party Rental companies. 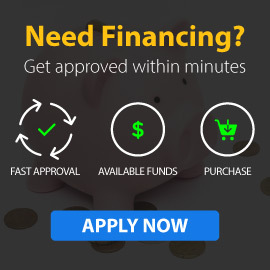 Call us at 1-800-433-9767 for more information. Our sales team can provide you with spec sheets, how-to videos, pictures, dimensions, and work with you to get a quote or bid completed.